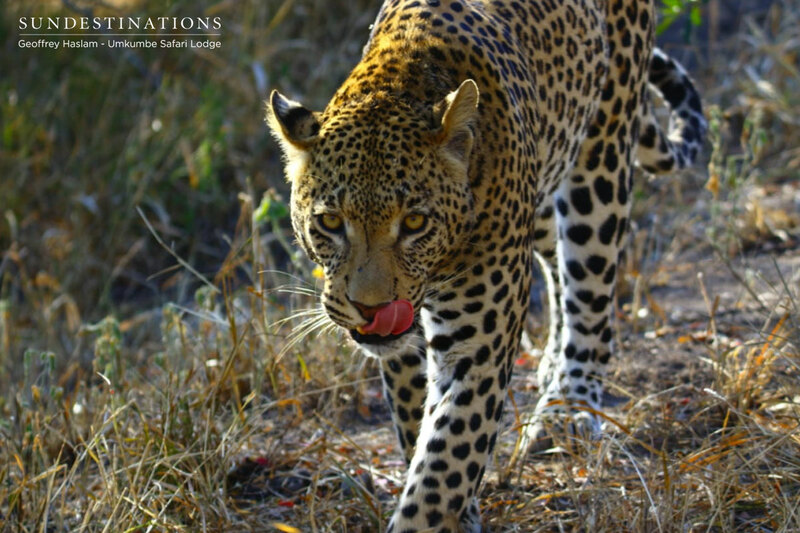 On a weekly basis we interrupt your daily grind to deliver the latest slew of images fresh from the bushveld. 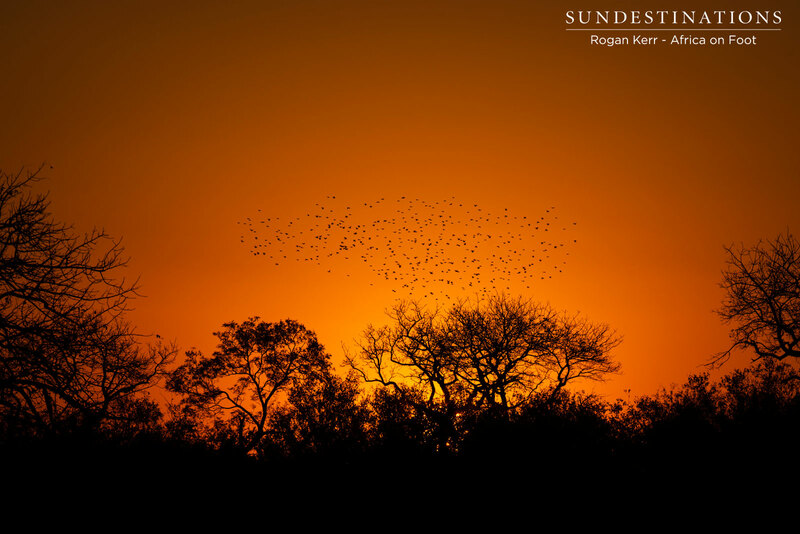 The idea is to charm you with ranger’s and photographer’s awe-inspiring images of wild landscapes and its inhabitants. Let’s face it, most people need a pick-me-up on a Monday, and there’s nothing better than being reminded of our natural and earthy roots. 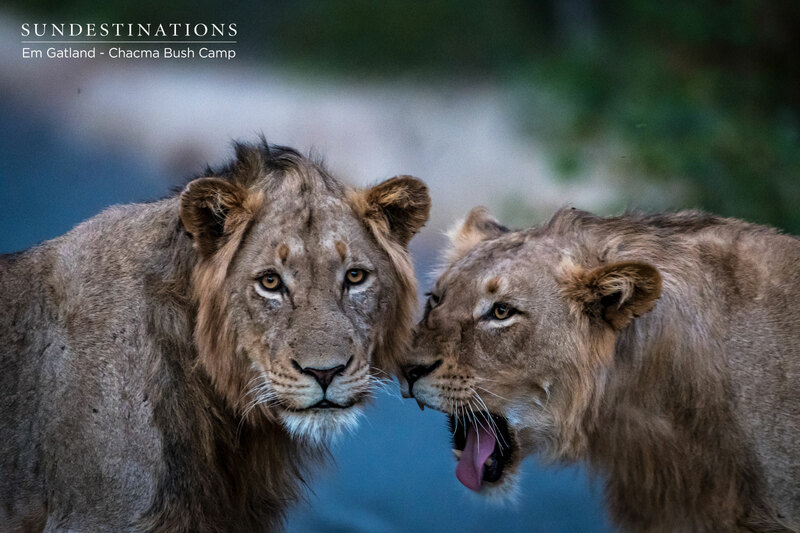 This week we deliver the standard portfolio of wildlife images and a quick catch-up from each camp. 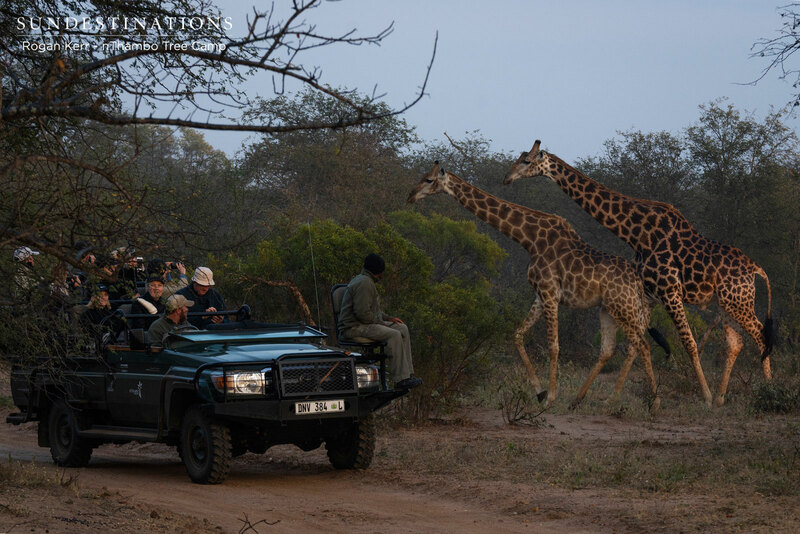 We also have a few images of our guests doing what they do best – observing wildlife. What happens from a people and behind-the-scenes perspective is equally as important as observing wildlife. 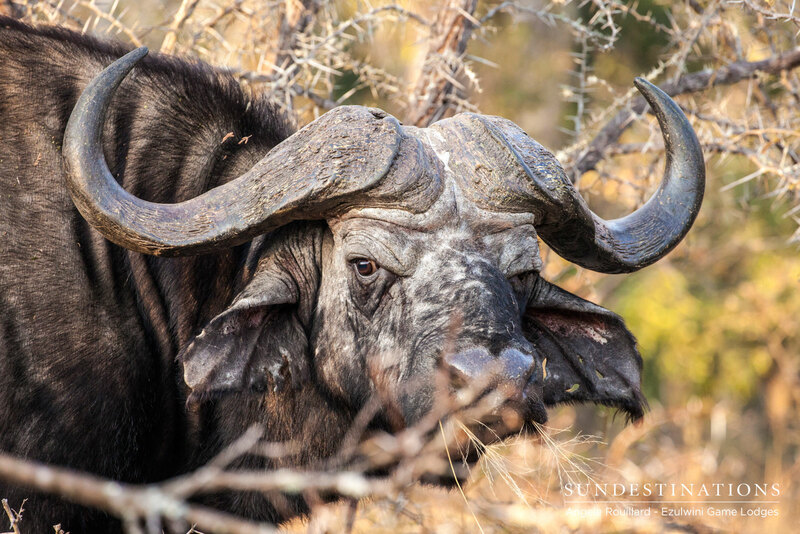 We trust you’ll enjoy today’s mix bag of images, fresh from the sparse open areas of our prime safari destinations. 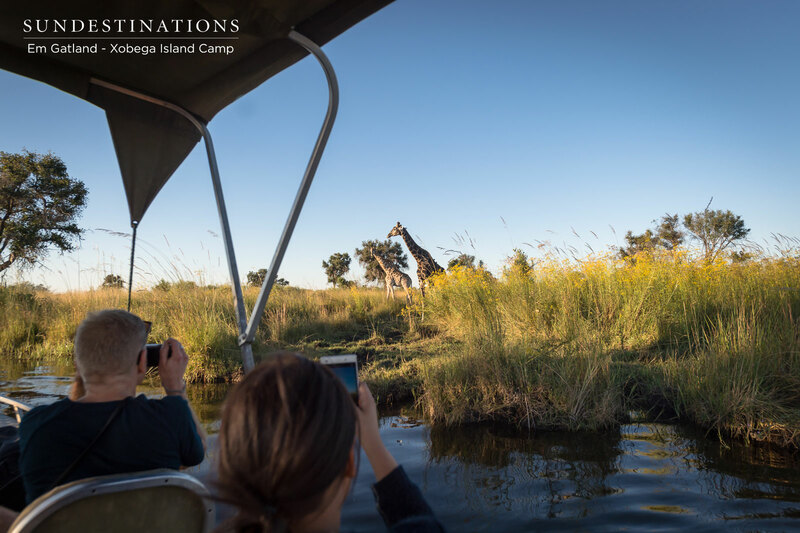 Botswana is quite consistent when it comes to sightings and it’s pretty much a given that you’ll spot hippos, crocs, waders and birds of prey when you’re cruising across the pristine waters of the Delta. While on safari at Xobega, the focus is on experiencing all that a water safari has to offer. This week it was all about taking photos of sunsets and relaxing on the motorboat. Tuskers Bush Camp greatly contrasts the watery domain of the Okavango Delta, and offers up sweeping scenes of unchartered mixed woodlands and savannah. 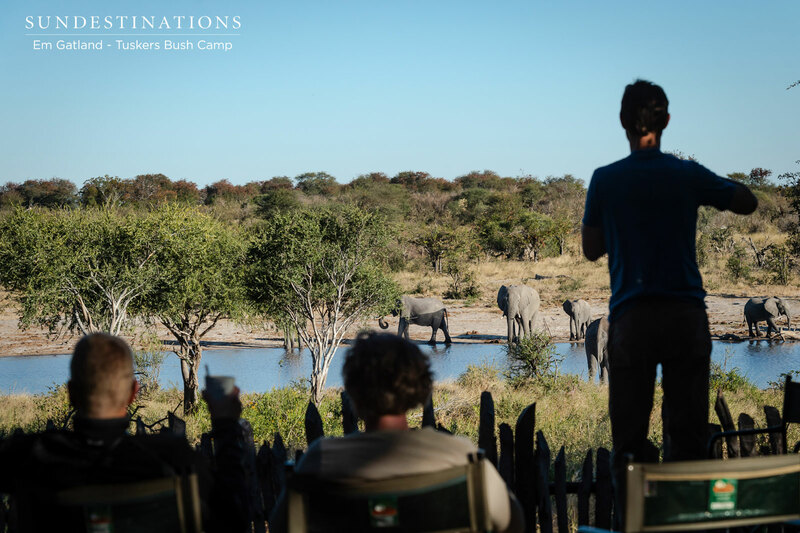 One of the most consistent sightings at Tuskers Bush Camp is that of the elephant herds that filter their way down to the waterhole in front of camp on a regular basis. 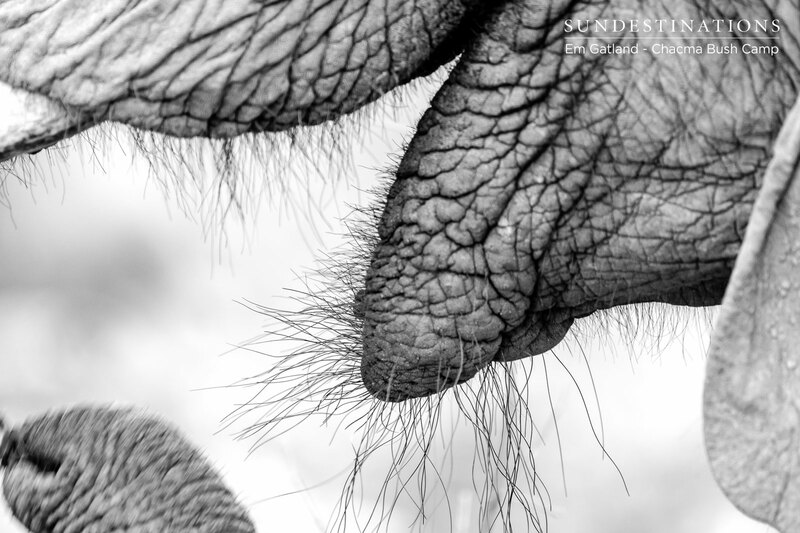 We’re not surprised given that elephants are creatures of habit and enjoy nothing more than a bit of routine. 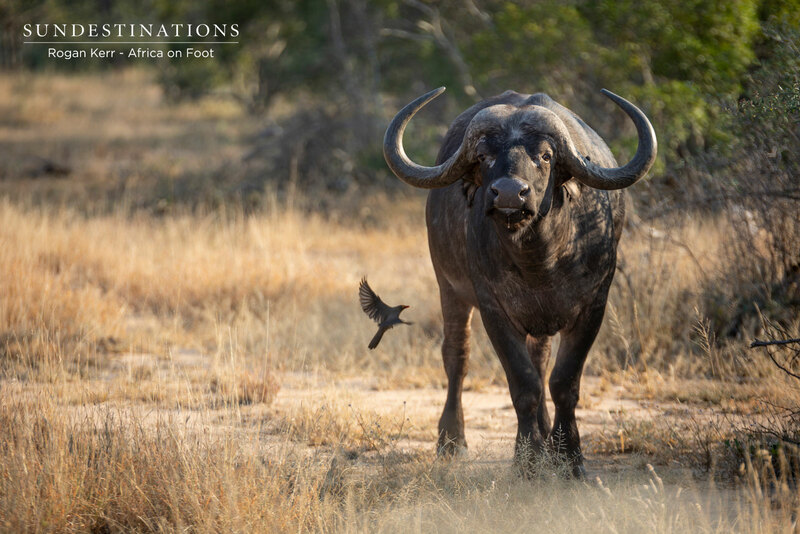 Darting across the border from Botswana and back into South African territory, we amble our way through the Greater Kruger. 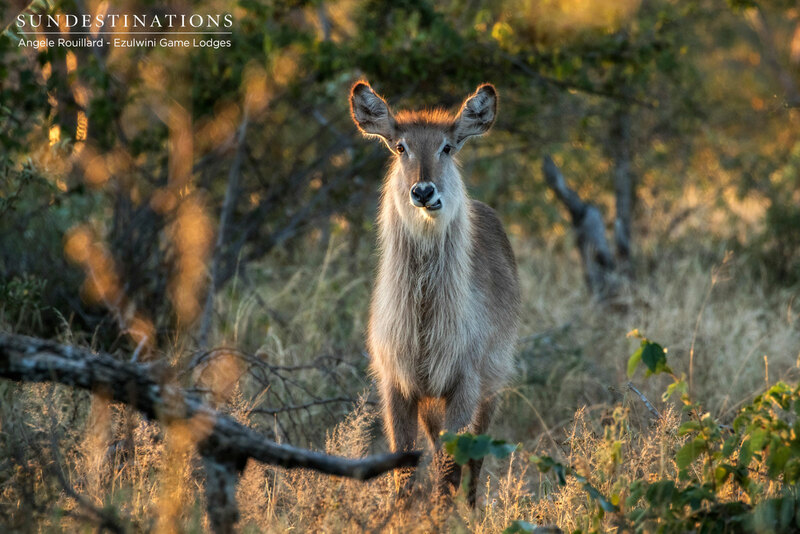 The Klaserie camps, Africa on Foot and nThambo Tree Camp, are enjoying plentiful sightings of the African wild dogs. 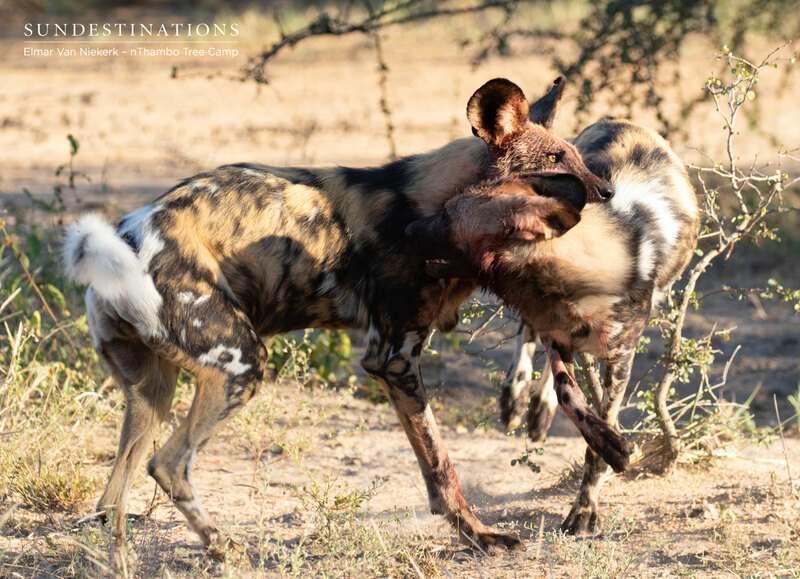 Guides came across a pack devouring a fresh impala kill, which made for a brutal but exciting sighting. 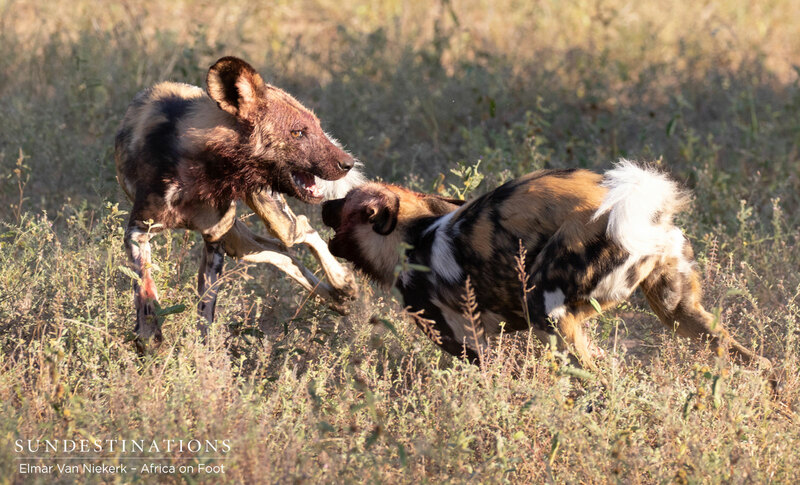 We’re in the midst of the wild dog denning period, which means sightings are more regular. Always great to enjoy their presence before they resume a nomadic lifestyle. An exciting project is underway with Africa on Foot. The team have made the decision to create virtual tours. The talented group from ReWild visited the camp and are hard at work creating these unique tours – watch this space. 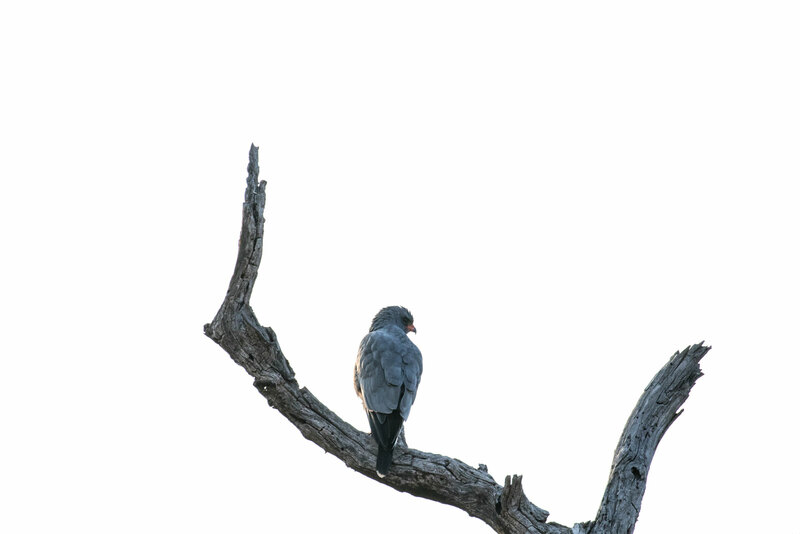 Another Balule highlight was the presence of the burly boys of the Balule (Machaton males). They were caught red-handed sewing their wild oats with one of the Kudyela lionesses! 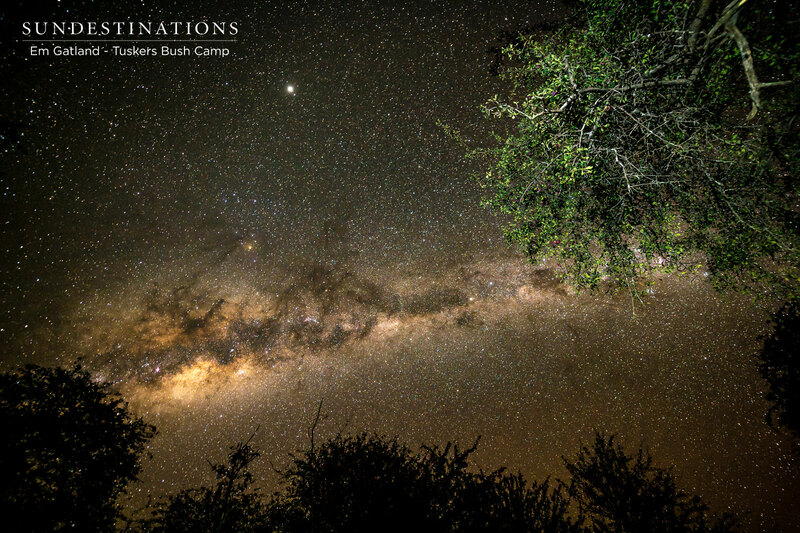 Close to the Balule Nature Reserve is the Maseke Game Reserve, home to Chacma Bush Camp. 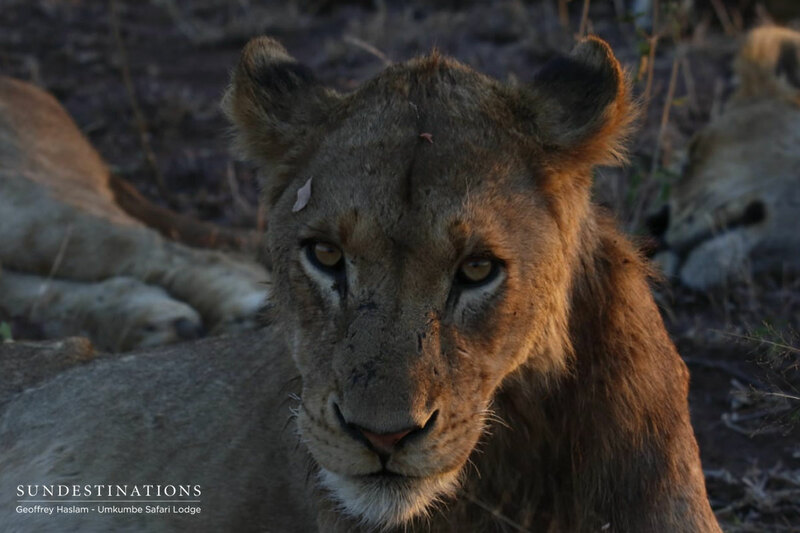 Chacma is rife with lion activity at the moment, and guides have certainly worked hard at establishing the history of the local lions. Plenty of speculation in terms of behaviour, but that’s how it is with lions. The Maseke males are still a dominant force and continue to pursue the lone Lamai female, who has a few sub-adults of her own. She has been seen mating with one of the Maseke males, but her priority is safeguarding her growing cubs against the fearless kings of the area. 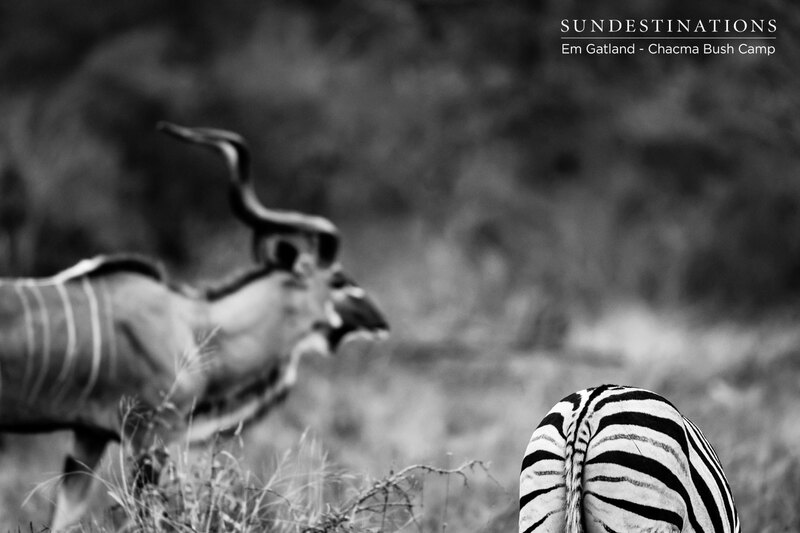 The famous reserve of Sabi Sand is the home of Umkumbe Safari Lodge. 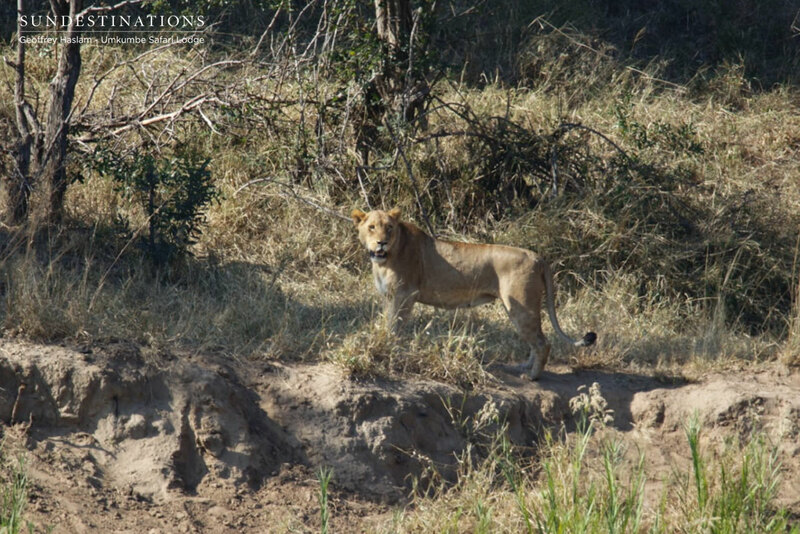 The Umkumbe team also spotted lions and leopard during the course of the week, with the most exciting sighting being that of the White Dam male cub. If you recall, White Dam the local leopardess passed away, so it’s nice to her see her sub-adult thriving in the wild. 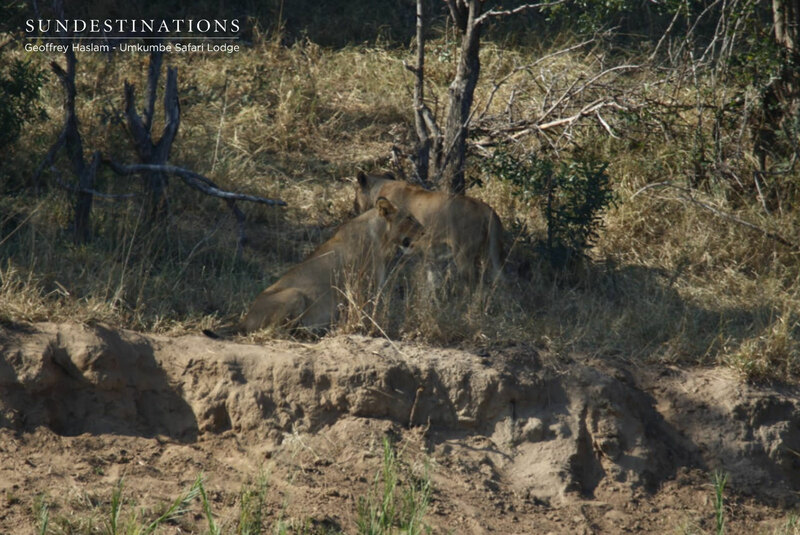 The Mhangeni sub-adult lions were also spotted and so were the Kumbula females. 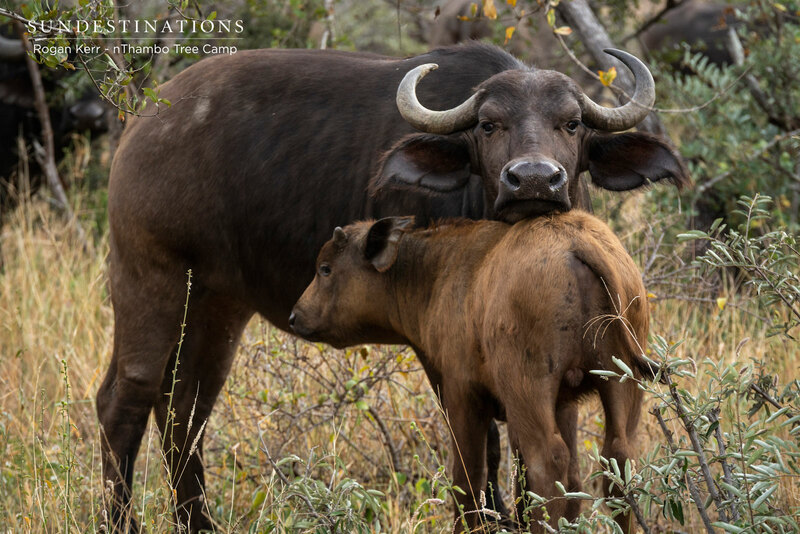 The Kumbulas were relaxing meters away from a buffalo herd with young, so you can only imagine what went down in the dead of night! That’s a wrap from us. 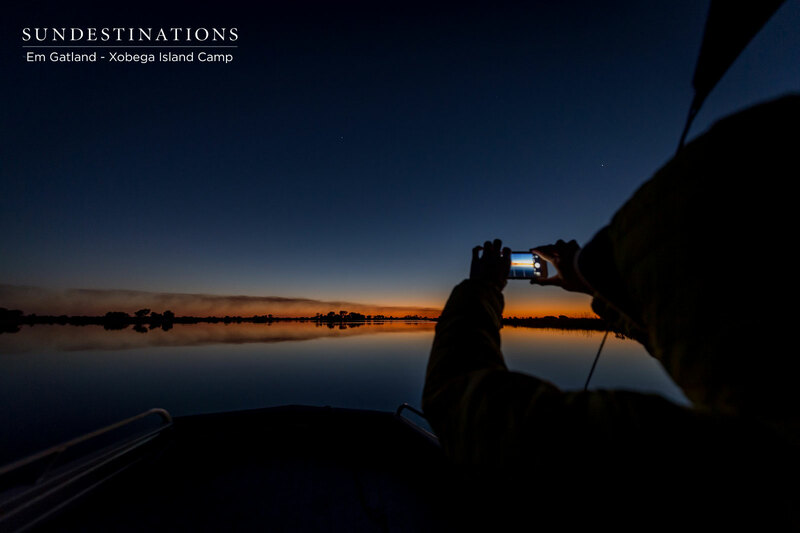 We hope you’ll enjoy each and every image courtesy of our outdoor loving guides and photographers!